Wow, what a weekend for Sarasota Crew! 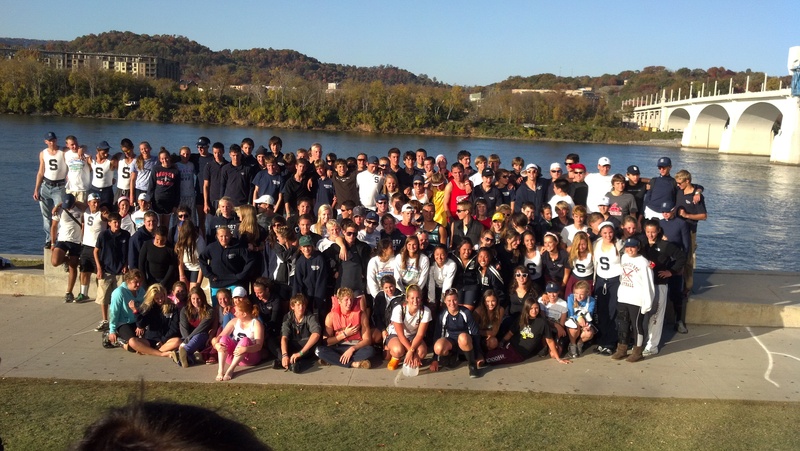 After a hard fought weekend Sarasota Crew won the Overall Points Championship with a strong showing across the board! Congrats on an AWESOME weekend Sarasota Crew! !